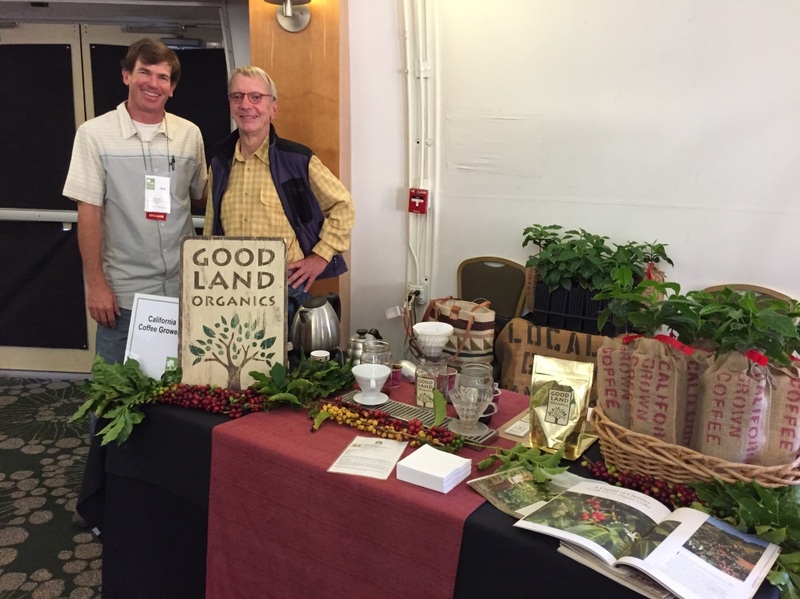 CATCH THE BUZZ – California’s Nascent Coffee Industry To Hold Summit January 18th. Coffee is being commercially grown in California and coffee drinkers can’t get enough of the locally produced beverage, which currently retails for about $18 per cup. Anyone who is interested in growing, processing or marketing specialty coffee in California is invited to a Coffee Summit on Jan. 18 at Cal Poly Pomona. Although coffee plants are self-pollinating, David W. Roubik of the Smithsonian Tropical Research Institute in Balboa, Panama, reported back in 2002 that coffee-bean yields skyrocket when the shrubs’ flowers are visited by pollinating insects. And in much of the Western Hemisphere’s coffee-growing neotropics, those pollinators have become honey bees. Roubik was studying Panamanian coffee production in 1982, when the Africanized bees emerged in Panama’s easternmost tip. By 1985, the bees were conducting regular sorties into coffee groves where Roubik was collecting data. Growers and pickers weren’t excited about the new arrivals because they kept getting stung. “I got attacked a few times, too,” Roubik notes. However, the entomologist suspected that in addition to being nuisances, the invading bees might also be offering benefits. From the beginning, he had noticed that the insects were regular visitors to coffee flowers. Two decades later, he has quantified just how beneficial bees are. Berry yields of coffee plants increase by some 60 percent when the bees take up residence on the edges of a coffee grove, according to Roubik’s report. Each berry contains two seeds, or beans, that are eventually roasted to produce brewable coffee.